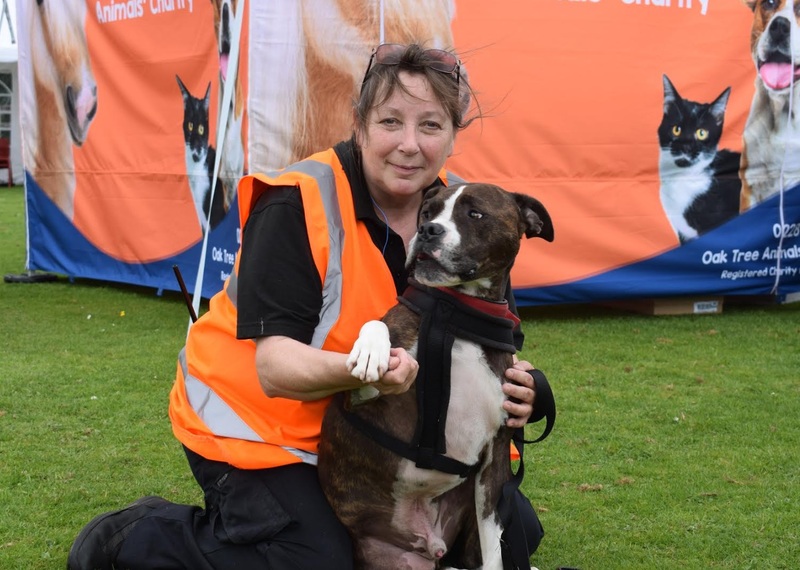 Dogs of all shapes and sizes were ‘strutting their stuff’ at the annual Oak Tree Animals’ Charity Dog Show on Sunday 16th July held as part of the Charity’s Summer Fair. The Happiest Hound Class saw loads of bright eyes and waggy tails, the best 6 legs displayed a range of beautiful dog and human pins and the ‘Sausage Snaffle’ saw some outstanding snaffling and was, perhaps predictably won by a Labrador Retriever! There were a number of outstanding young handlers proving that you can never learn how to train dogs using positive reinforcement too early. 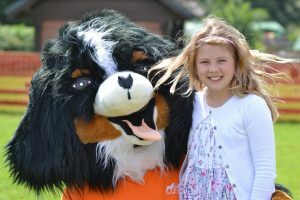 Other events at the Summer Fair inclu ded have-a-go agility, craft and cake stalls and meet the unicorn. Over 750 visitors came to the fair and raised over £5000 to help the animals cared for by Oak Tree Animals’ Charity. To continue the doggy fun Oak Tree will be holding their annual sponsored Waggy Walk for dogs and owners from Lanercost Tea Room on Sunday 30th July from 11am, any interested participants are invited to contact the Charity on 01228 560082 or [email protected] for further information.